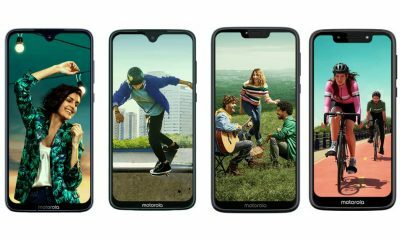 Motorola is working on new smartphones for sure. A day back, we saw Moto E5 leaked specifications and image. And now, it’s time to have a look at the Moto X5. According to few sources, the phone is going to feature a 5.9-inch FHD+ display. 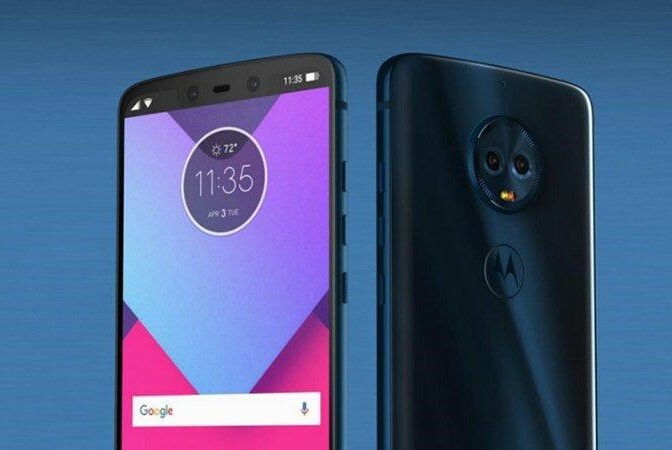 The predecessor of Moto X5 is the Moto X4. 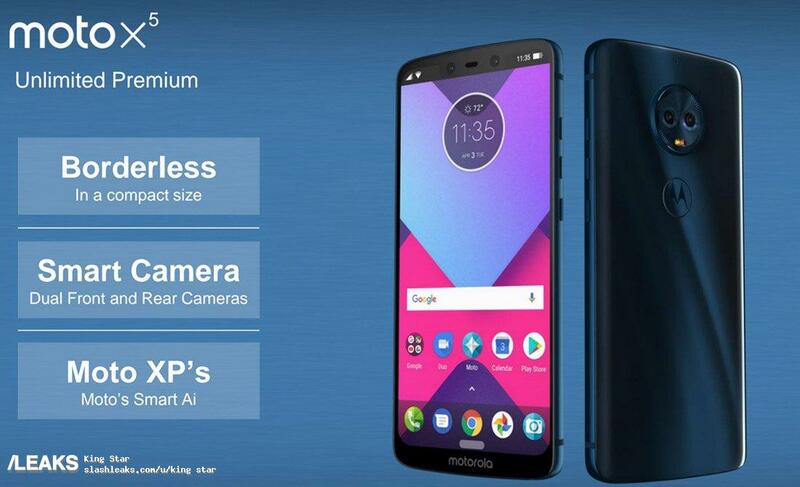 Motorola launched Moto X4 in November 2017 which comes with a 5.20-inch display. Whereas, the upcoming Moto X5 will feature a 5.9-inch FHD+ display. So, there’s is a huge change in the display size. Moto X5 features a borderless design. 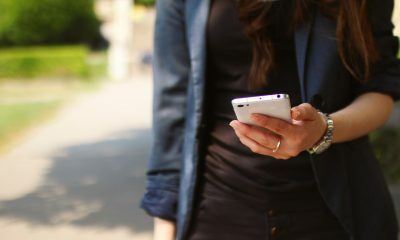 It is said to come with a 5.9-inch display with a resolution of 2160×1080 pixels. 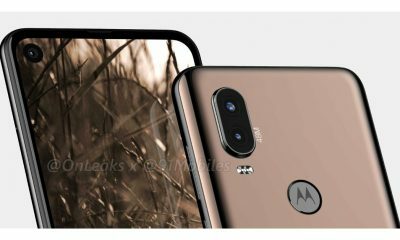 Moto X5 will have dual rear and front cameras. The rear camera will have a dual-tone LED flashlight. 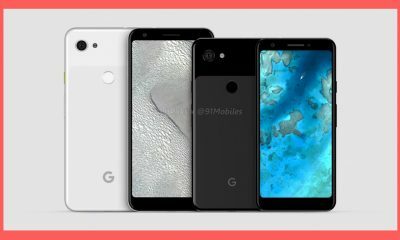 Moreover, the phone will be operated by the Android Oreo operating system. 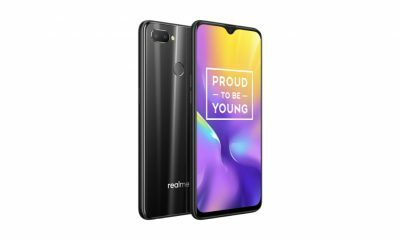 It is also clear that the device will support 4G VoLTE connectivity.